and on the minds of others. Read it. Study it. Illustrate it. Retell it. Listen to it. Sing it. Memorize it. Doodle it and hang it on your wall. First, a thought on Scripture and art. The words God says are no light matter. They should be understood properly and taken seriously. that you have any knowledge regarding the words you frame. Nor does it mean you believe them or live them. And I dare say, to pretend such is to shame the holy Word of God. 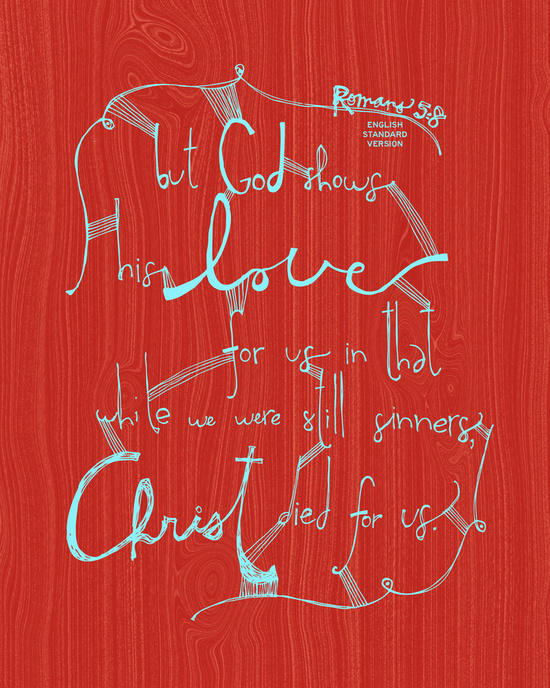 Scripture art is just another fun, creative way to pursue that desire. Jill‘s 28th birthday was 12-12-12, and she wanted to do something. 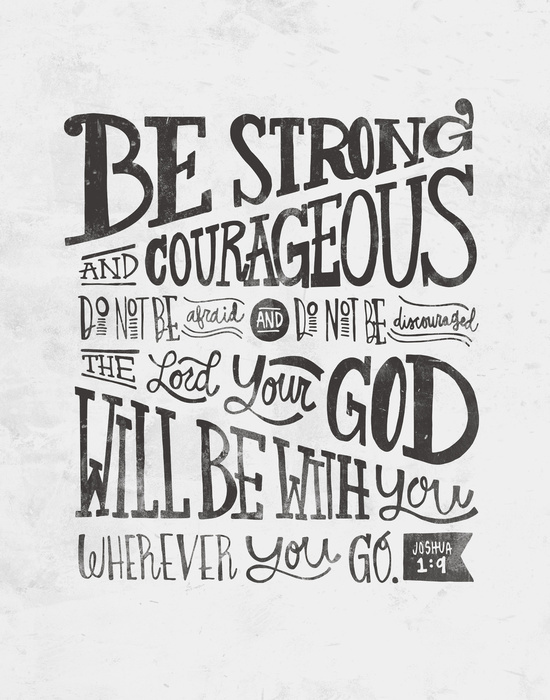 For her 27th year of life, she doodled a new Scripture verse design every day. who don’t yet have the Scriptures in their own language. Check out her website and her shop. to impact others and to make the Word of God known. Wow these doodles are so amazing! I love the colors, whimsy, and most of all the heart behind them. How inspiring.